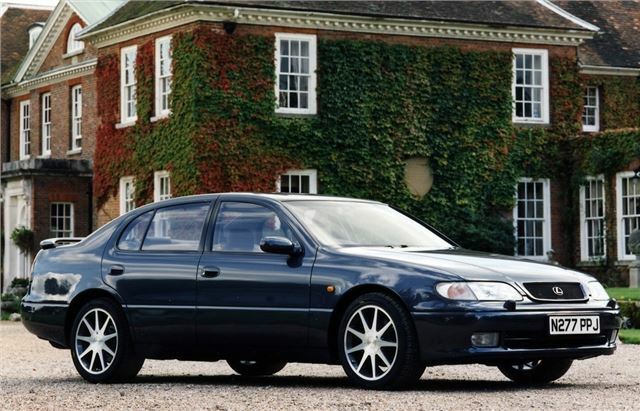 Superbly built and beautifully engineered saloon. Plenty of luxury equipment. Reliability is virtually guaranteed. Lacks the driving ability, cabin space and classy image of its German rivals.